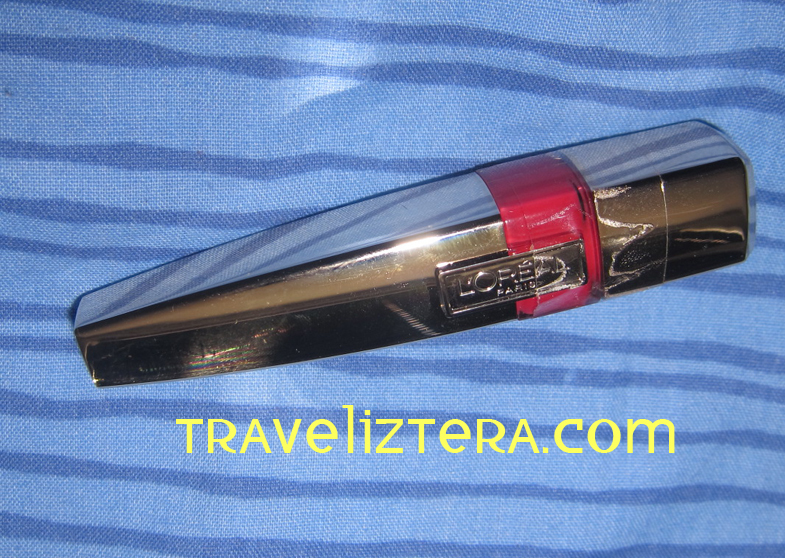 Today, it's all about L'oreal 's Shine Caresse! According to L'oreal, this product is: "The next generation lip colour, that combines the texture & shine of a gloss with the long wear of a stain. Delivering a lasting colour with a subtle glossy shine." The reason why I'm starting to like this product is because I used to like long-wearing lip colors. However, the problem is, they leave my lips dry and flaky, which makes me apply lip moisturisers every now and then, and reapply the lip color in-between as well, since the colored lip skin bits would peel off (ewww too much info? lol!). Of course, the main reason why I like long-wearing lip colors is because I am not really a fan of retouches. So, knowing that I still have to retouch due to the intense drying effect of long-wearing lip colors, I decided to just stay to tinted lip balms, since it's going to end up with retouches anyway. Hassle much for a girl who dislikes retouches! Yes, I rarely retouch, so by the end of the day, you'll see my haggard face. Look, I know it's good to be real, but... there's a difference between looking real and looking fresh. LOL. So yes, I know, I know... I should opt for the latter. Well... L'oreal saved the day! 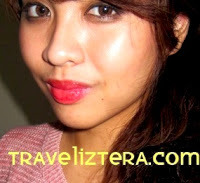 I found an awesome product that is long-wearing, and absolutely kept my lips soft and looking fresh throughout the day. 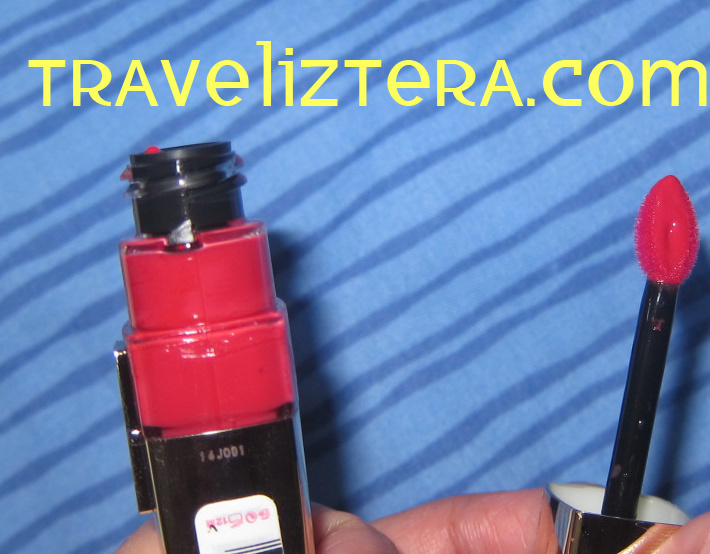 L'oreal Shine Caresse is basically of lip gloss consistency with the combined power of a lip tint and a moisturiser. So far, my lips haven't gone dry yet. Compared to other brands and kinds of long-wearing lip colours I have used, this one kept my lips moisturised for the longest period of time--for now. If they do dry in the future, at least I know that the effect took some time, unlike other brands which would dry my lips by the end of the day. I heard that it's similar to a certain line of products by YSL, so I would have to try that out too some time later. For now, let's stick to this. I love the range of colors of this product, but Juliet is my favorite, because the shade is natural and innocent. In the picture below, I didn't really get to dab on a lot of the product, but still, it gave a really nice shade of pink. If I placed some more, it would have turned more red. My favorite part of this product is the wand. It makes applications easier, and has greater lip coverage. It has long-staying power, while keeping the lips soft and shiny. Retouching will be decreased, but in my case, I doubt I'll still retouch since I did mention I dislike retouching. Wand offers easy application and wide coverage. Shades can be adjusted by the amount applied. wow nice lipstick, next time I suggest to put the price because your readers want to know the price if the can afford it they will buy one. anyways nice post!